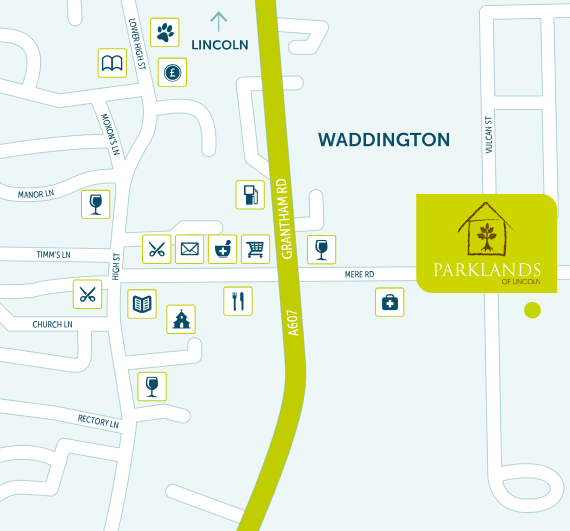 One of the key benefits of living at Parklands is its location. 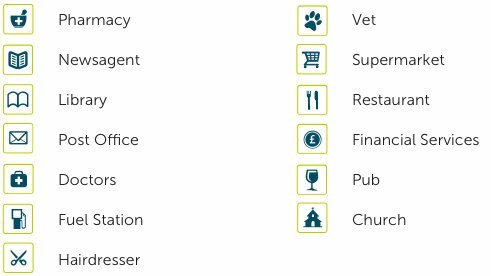 Key services are all within an easy walk. 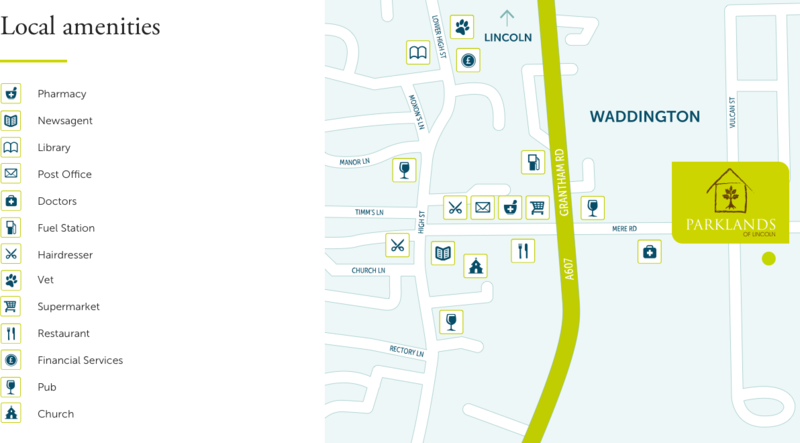 The City of Lincoln is a 15-minute drive and there is a regular bus service from Waddington that takes you into the centre of either Lincoln or Grantham. 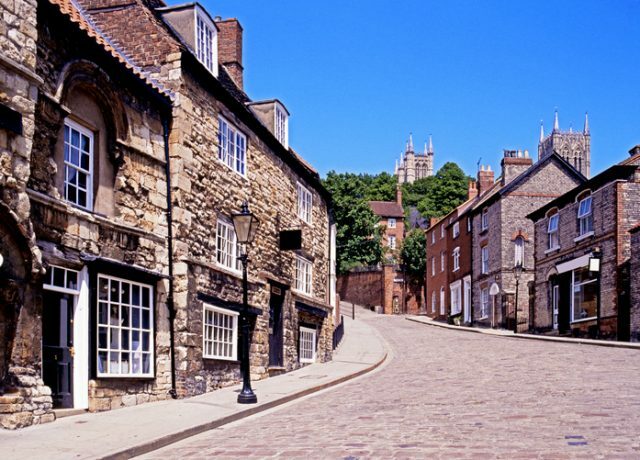 For those planning trips abroad, Robin Hood Airport is only 30 miles away and East Midlands, 50 miles. Birmingham International and Leeds/Bradford Airport also offer more options. 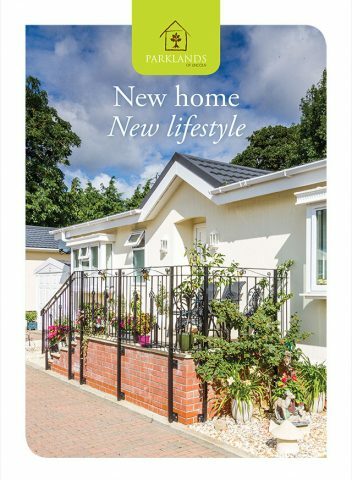 You are spoilt for choice when it comes to hobbies and things to do in the local area in or around 5 miles of the retirement park.